This beautiful silver grey coloured swing can be a blessing on that summer evening or lazy morning when you just want to cozy up with your favourite book, oblivious to the world around you. 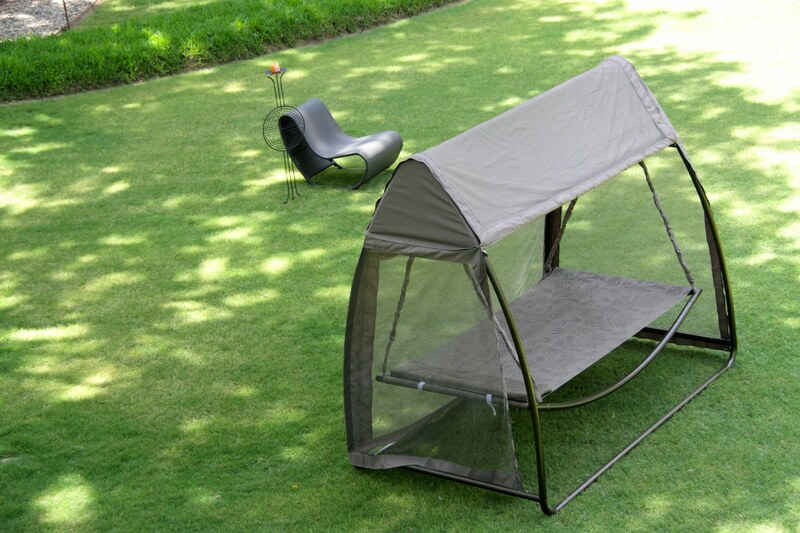 Not only is it compact and fully foldable, but the delicate mosquito ensures that not even the smallest creatures disturb you. These features will ensure complete comfort and stability. 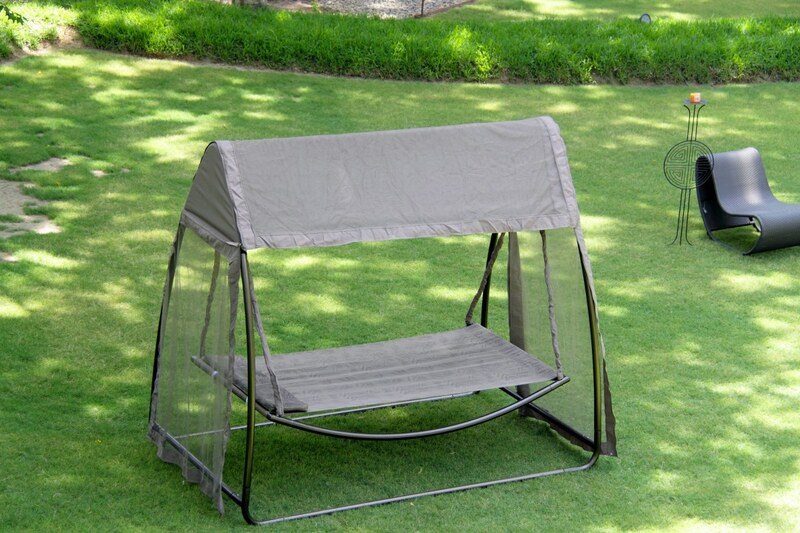 Its a great outdoor style for many lazy sessions.